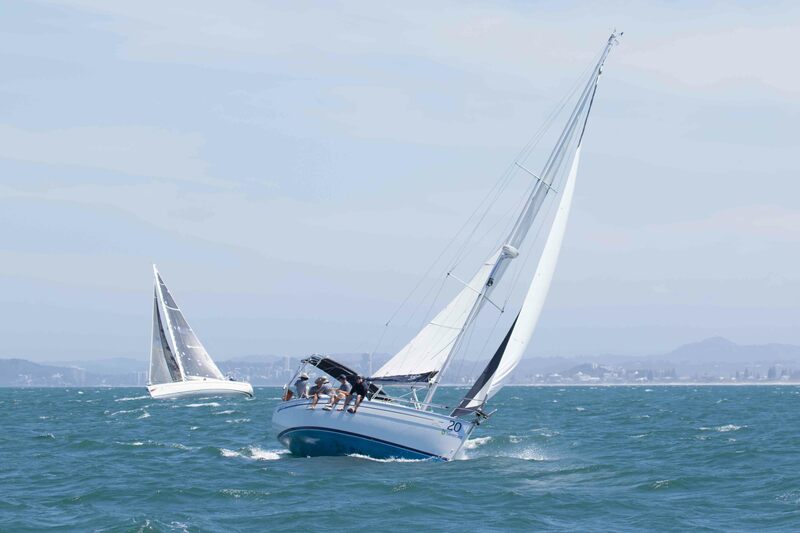 For further information please click here to view the Regatta Website! 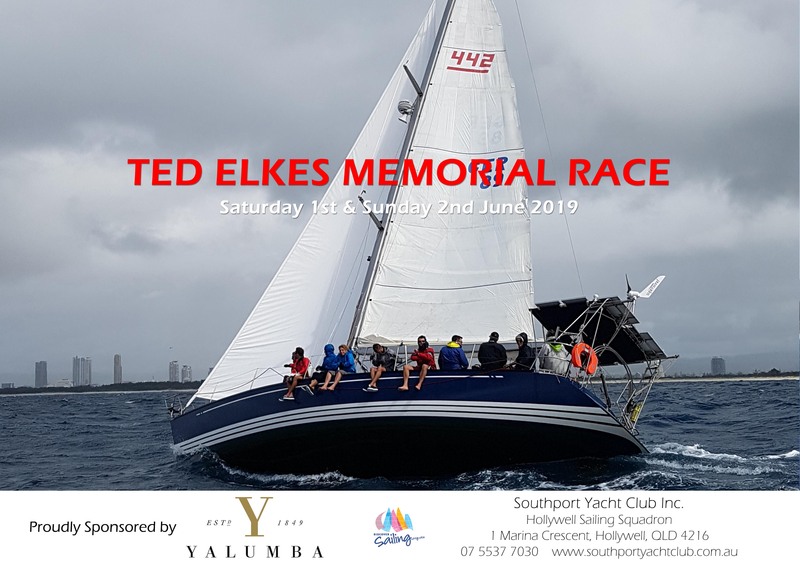 Etchells Gold Coast Fleet was established in 1988 and sailed from the Southport Yacht Club at Main Beach until 1992 when its hardstand was appropriated by the “Australia One” America’s Cup Challenge. 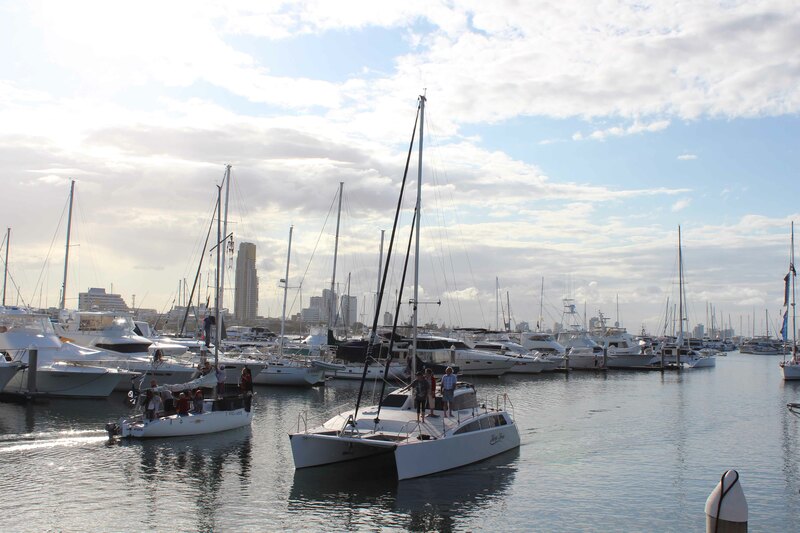 All but one of the Etchells of that time was sold to other fleets as the all important launching crane had been removed. 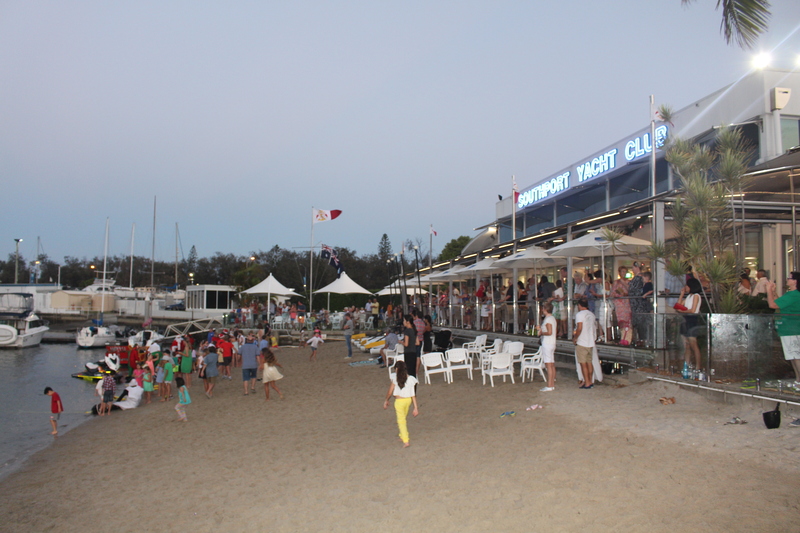 In 1996 a grant from the State government’s gaming fund saw a new hardstand and berthing marina constructed at the SYC Sailing Squadron at Hollywell. 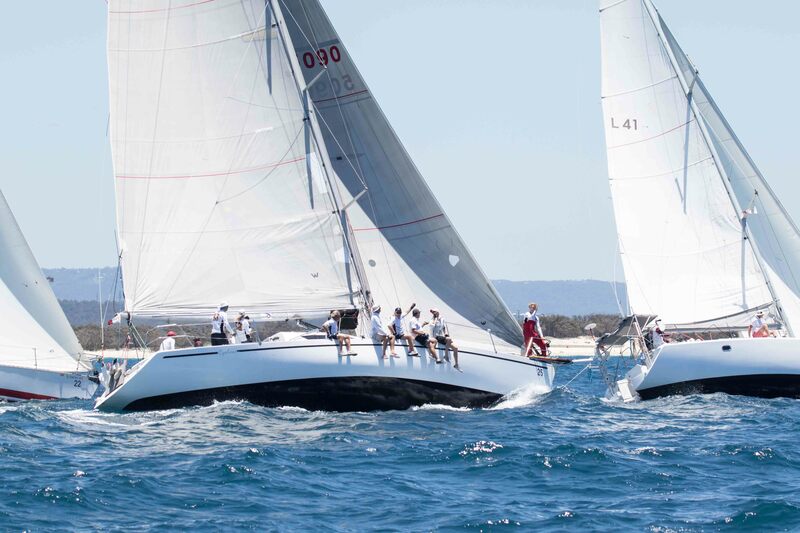 With the old crane relocated, Etchells returned to racing with the fleet growing to 11 boats with a total of 7 registered. 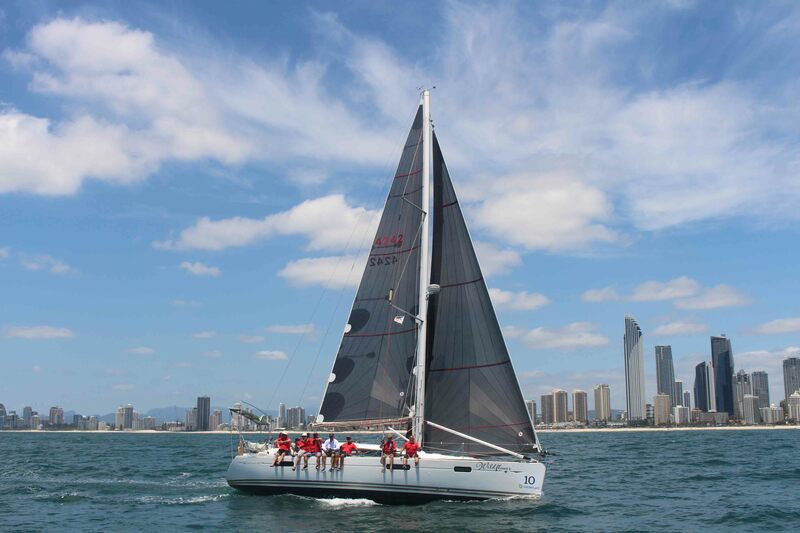 The majority of our races are conducted in the open sea off the magnificent beaches of the Gold Coast however when conditions are unfavourable offshore we sail in the protected and challenging Broadwater. The Club is part of the three way rotation to host the state titles. 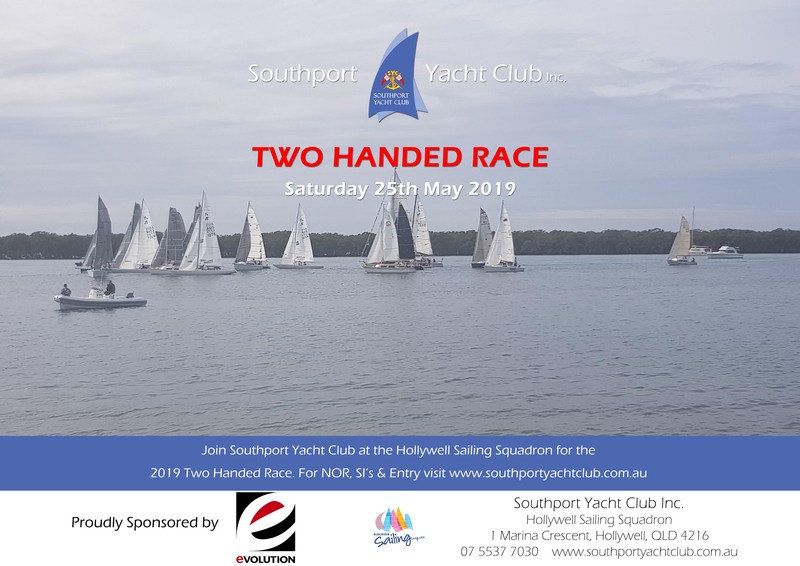 New members and visiting sailors are most welcome to participate on some of the warmest and sunniest sailing waters on the east coast of Australia. 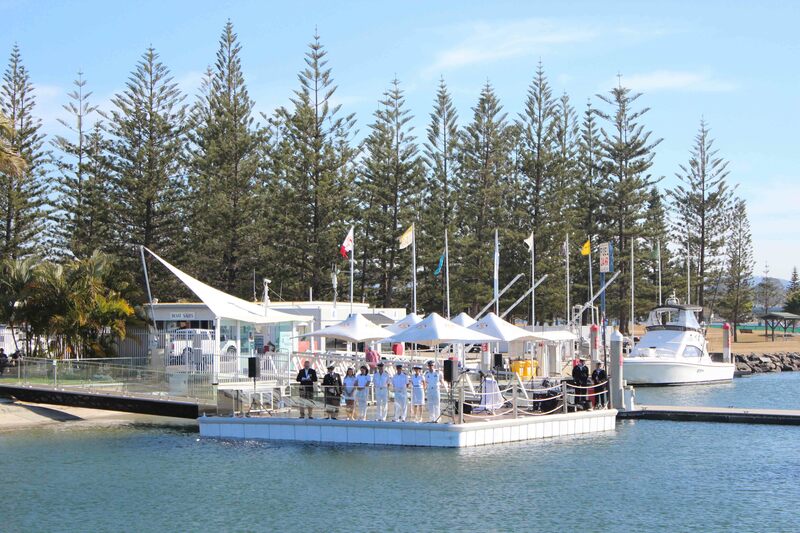 Southport Yacht Club is proud to host the 2015 International Etchells Class Queensland Championships from Saturday 3rd to Monday 5th October. Click here to enter and for further information.